The Samsung Galaxy line of tablets are one of the most popular lines on the market. 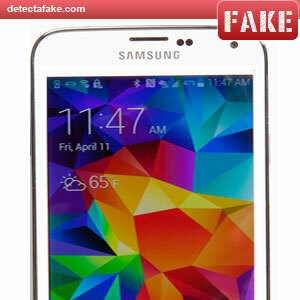 If you’re looking for cheaper alternatives, be aware of fakes. 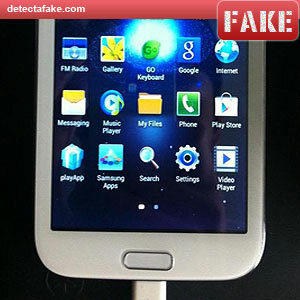 Imitation Galaxy Notes have been spotted in Thailand and it looks just like the real thing. 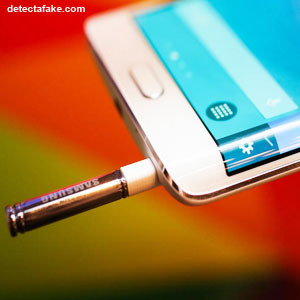 The first thing to look for is the S-Pen. It slides out from the bottom of the tablet. 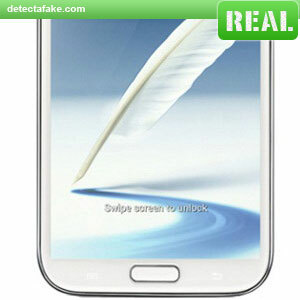 If your tablet does not have an S-Pen, it still could be real but it must have the port for the pen to recess into. 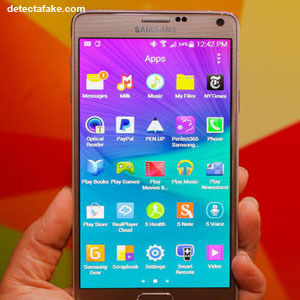 Next, look at the distance between the screen and the home button. The real one on the left is very close to it, while the fake one has a noticeably larger distance. 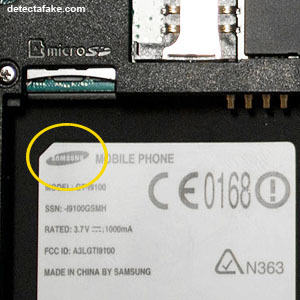 Next, take the battery out and look for "Samsung", printed on the label. If you don't see it, it's a fake. 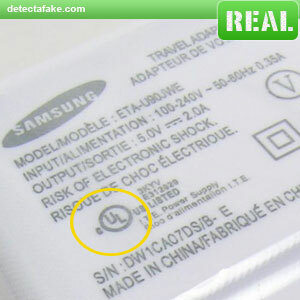 Next, check for the "UL" label on the power supply. 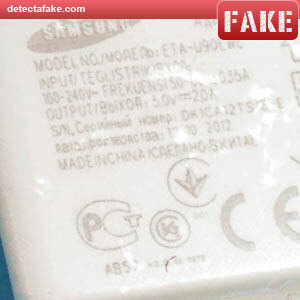 The counterfeits often leave this detail out. Another thing to look for are your available options. 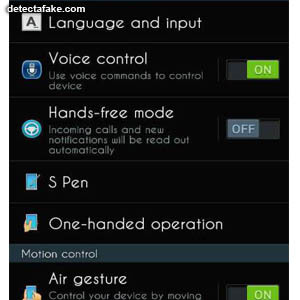 To get there, search for your phone's settings. Either by placing your finger at the top of the screen, drag down the menu bar and select the gear icon, or you can also press the "menu" button from the main screen, select settings and then press the "controls" tab. You should see the above available options on your device.